I moved to Shepparton over 30 years ago and am honoured to have been elected as a Councillor of Greater Shepparton. 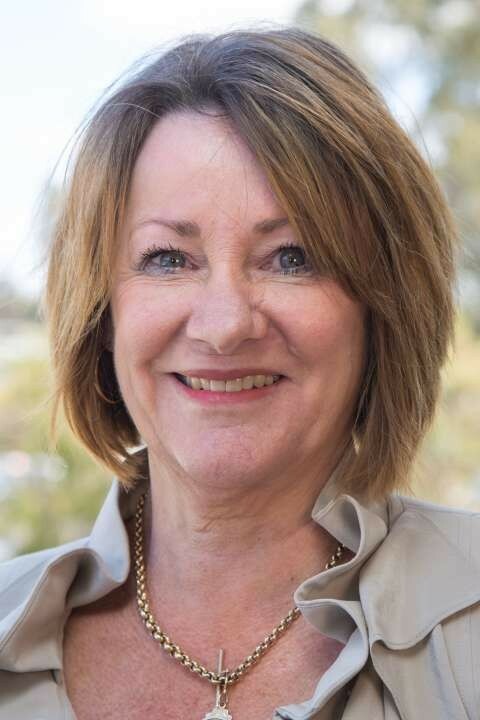 I am a past member of SWCSC (Shepparton Women’s Community Service Club) and held positions of Public Officer, President, Secretary and Treasurer during my time in the organisation. I am currently secretary of the GV Register of the Jaguar Car Club. My aim over the next four years is to revitalise the Shepparton CBD and promote Greater Shepparton to the broader Victorian and Australian community. We have exceptional potential with excellent universities, schools, medical services, sports and art precincts, diverse shopping and affordable residential, industrial, agricultural and commercial land, making it a great place to do business and to play and stay.